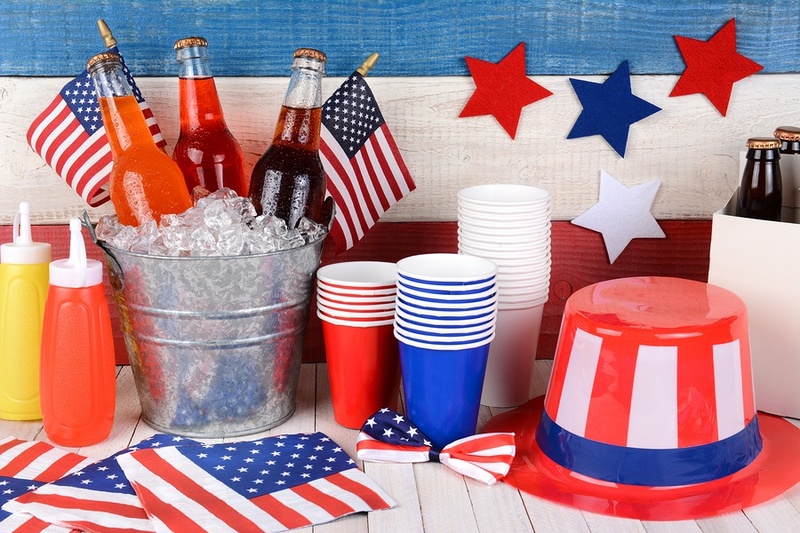 It’s time to get festive as Fourth of July is only a few days away. 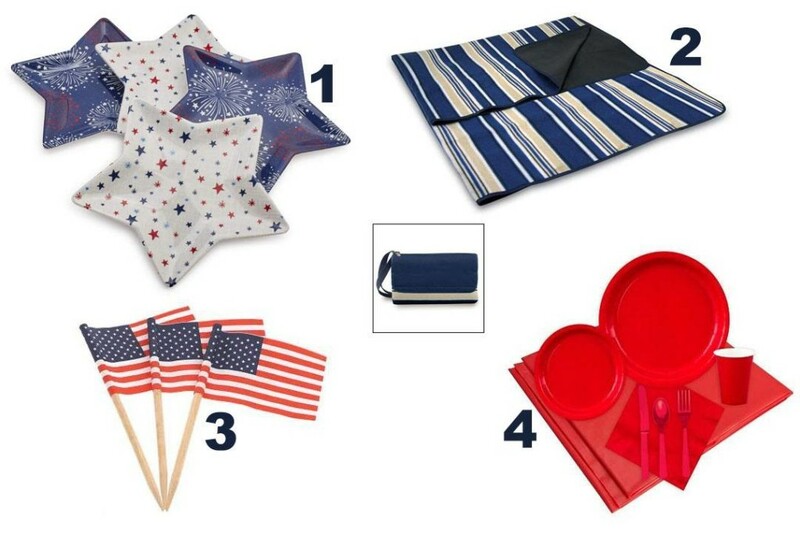 Show your patriotic spirit by celebrating the holiday with red, blue, and white hues. 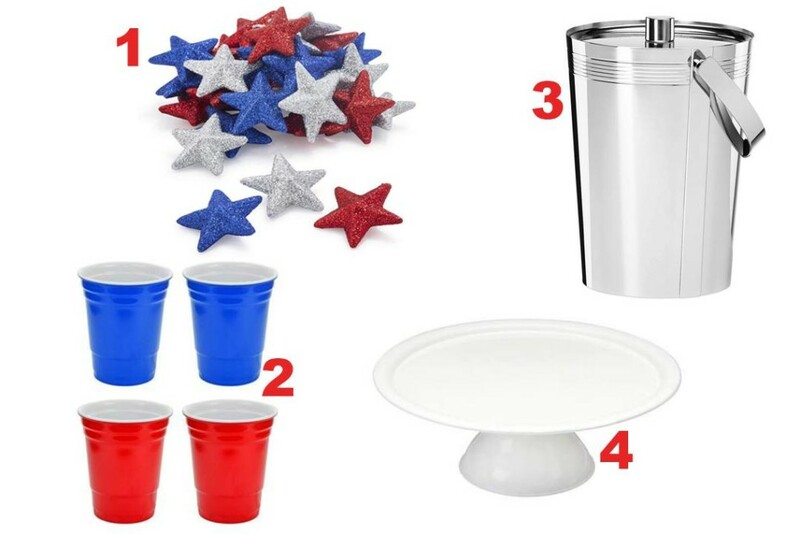 You can recreate these Fourth of July-inspired table set ups in your own home. 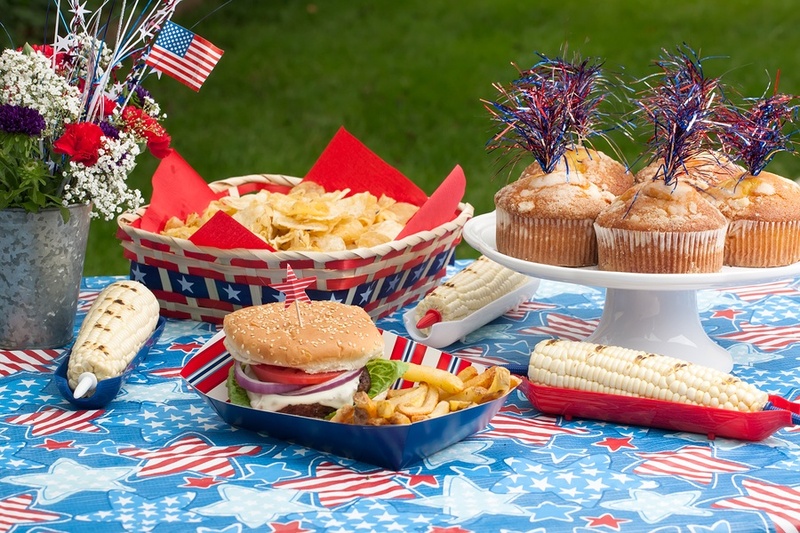 You can mix and match different home decors to celebrate Fourth of July with pride. Check out these table set ups we’ve prepared. 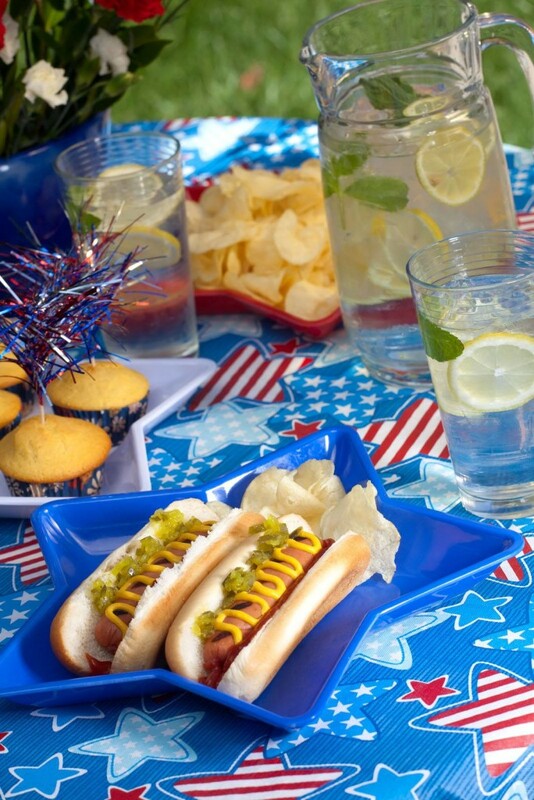 Take your Fourth of July festivities outside and celebrate with a barbecue party. 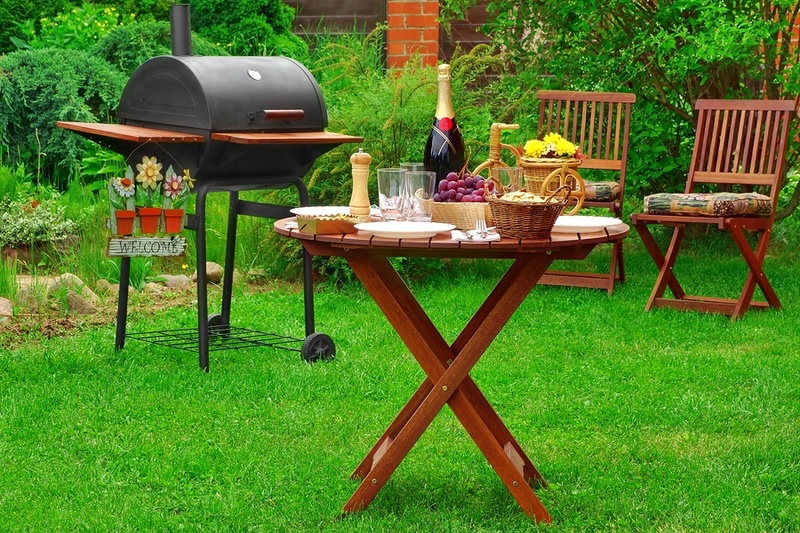 If you love grilling and entertaining guests, there’s no better way to do it than hosting a barbecue party. 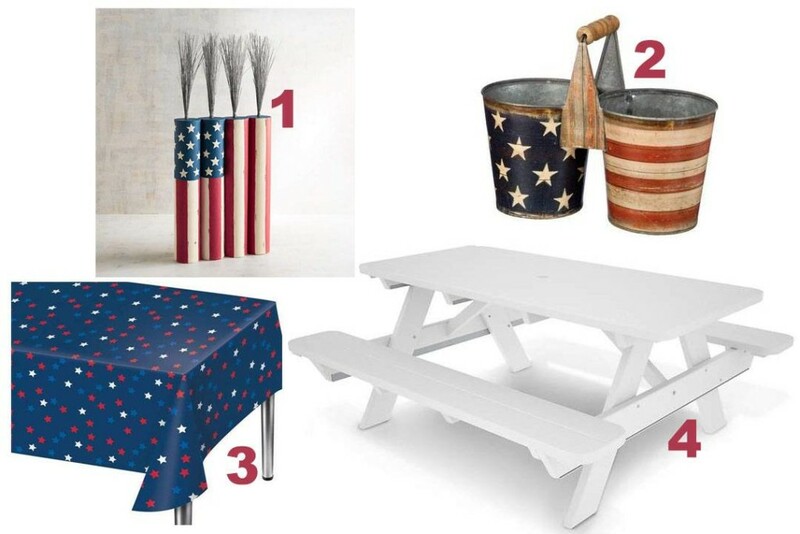 With the right decors, you can easily create a patriotic barbecue celebration right in the comforts of your own home. 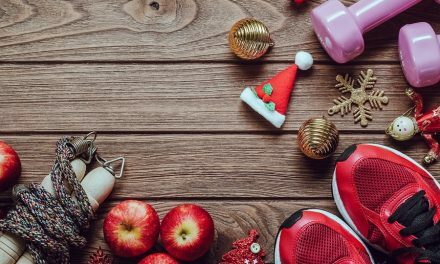 Get these decors we’ve collated. 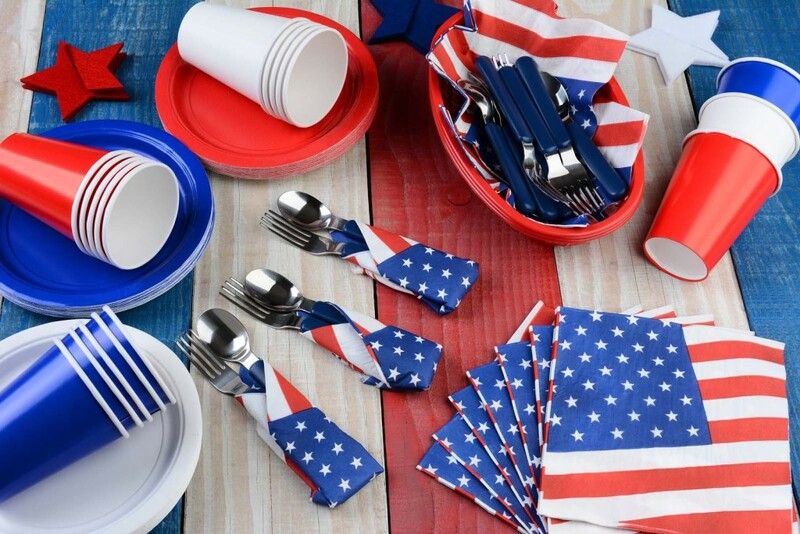 Keep the festivities going with the help of these Fourth of July-inspired table set ups. 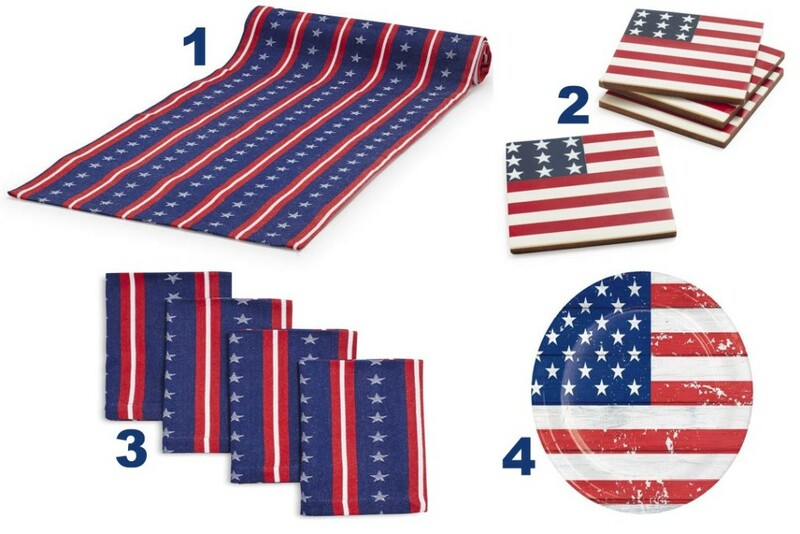 You can show your patriotic side as you celebrate the special day with family and friends.